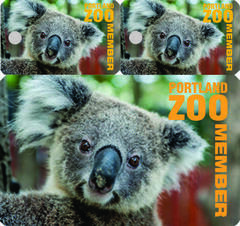 Punchable Key Tags has many different styles of membership cards with key tags. Shown below are just two of our most popular styles. Call today at 800-884-8095 to discuss the style you want to have. We can make a custom shape for you.